The Student Success Collaborative (SSC) departments work in partnership to support you throughout your Hofstra career. By connecting academic and personal experiences, we ensure your success in achieving your current and future goals. 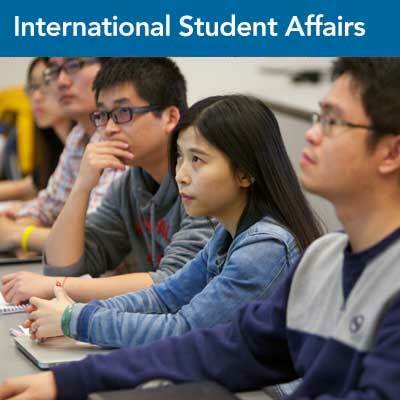 The Student Success Collaborative brings together the resources of the Career Center, the Center for Academic Excellence, the Center for University Advising, International Student Affairs, and Student Access Services. By intentionally linking our work together, we have created a strong support system for students as you work with us from orientation through graduation. 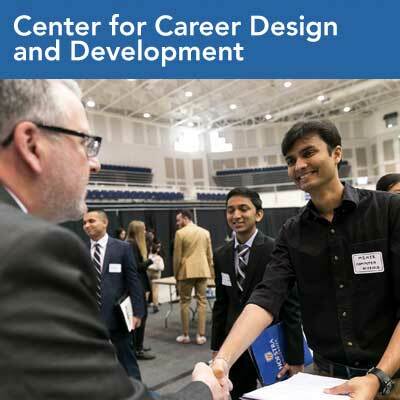 The Career Center assists students and recent graduates in finding career opportunities and making connections beyond their Hofstra experience. 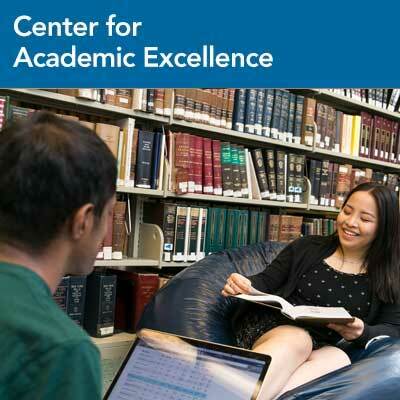 The Center for Academic Excellence promotes improved academic performance and student persistence through strategies that lead to active learning, engagement and self-regulation. 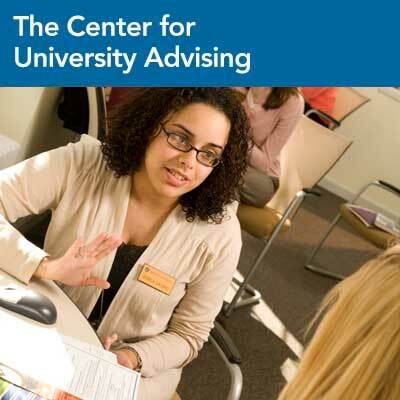 The Center for University Advising supports students in the pursuit of their educational goals by assisting them in making informed academic decisions. 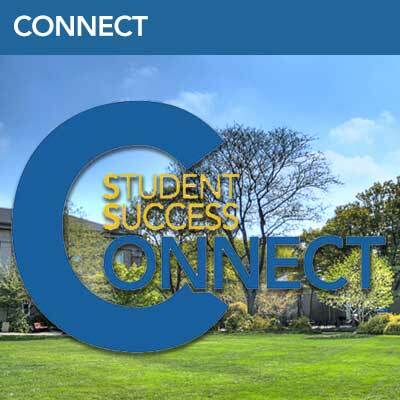 Combining technology, best practice research and predictive analytics, CONNECT helps everyone at Hofstra leverage data and manage advising and academic support resources to increase retention and graduation rates for students. This office contributes to the development of an inclusive, multicultural and globally aware campus community. 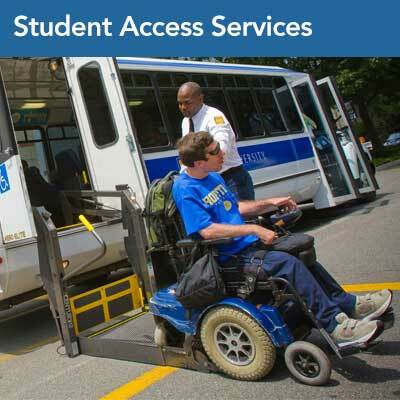 Student Access Services arranges academic accommodations and provides support for students with disabilities. 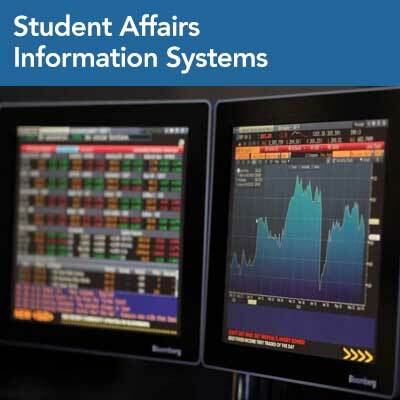 The Division of Student Affairs aims to improve Student Affairs’ operational effectiveness and capabilities through the intentional use of technology to create a satisfying experience for students, faculty, and staff.